Logins this hour: 1092 ? 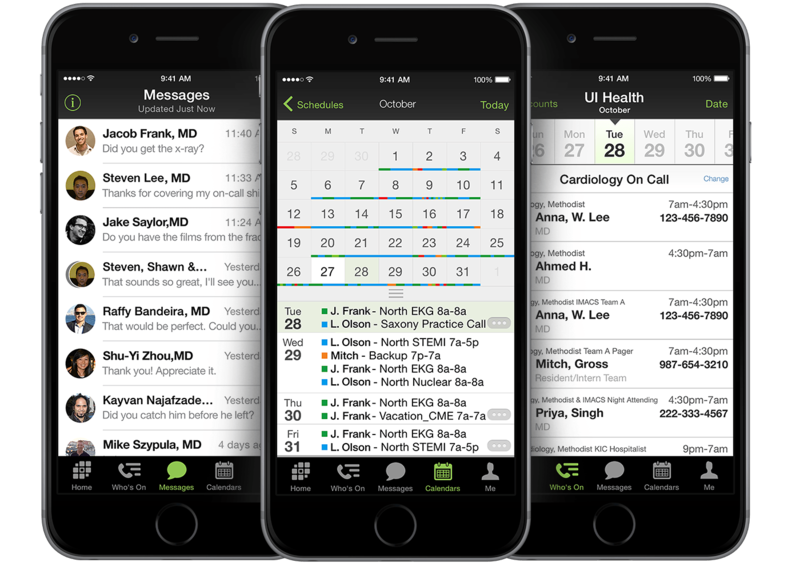 The free trial lets you schedule a couple months of call, clinics and/or shifts. Residency programs can build rotation schedules for an entire academic year. Schedules you create with the free trial will go right into the full version. AMiON costs $349. Click here to read about licensing. You get the schedule builder, online services at Amion.com, technical support, and software updates throughout the year. You can order by credit card, check, or PO. Click here to order.